1. Best deals for the year! We offer some pretty sweet deals all year round – but the deals get even sweeter during the low season including multiple free nights, and sometimes up to 50% OFF! This is the best time of year to travel for penny pinchers and those who would prefer to pay less for accommodations in a popular and exclusive destination. 2. More privacy, rest and relaxation. Travel in the off season also provides the best atmosphere for rest and relaxation as hotel occupancy will be lower, the beaches will be less occupied and you may even get a complimentary upgrade to a better room category depending on occupancy levels at the hotel or resort. You will enjoy more exclusivity, be able to secure the lower rates on car rentals which typically sell out faster and the departure process will run more smoothly with less passengers. 3. Get deeper in local culture and the people. 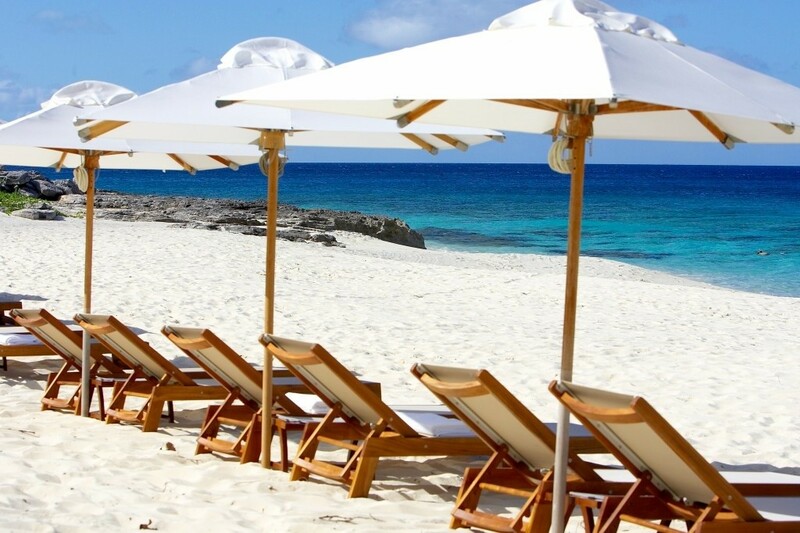 A Turks & Caicos vacation during the off season is the perfect time to see the islands as the locals do. You’ll find that you will experience more local color and flair and a more relaxed atmosphere than when the island is overwhelmed with tourists. 4. Native festivals and the opening of lobster season. One of my favorite things about the slow season is the start of crab season and later, lobster season. This occasion is typically celebrated with festivals where tourists and residents partake of crab and lobster dishes made in a variety of ways. This time of year is also popular for other festivals and concerts. The South Caicos Regatta, Middle Caicos Day and the Provo Summer Festival, Windvibes and Eco-Seaswim ‘Race for the Conch’ all take place during the summer months. In the fall, you can look forward to the world’s only CONCH FESTIVAL! These native festivals are perfect for a family outing to experience the culture in its truest form. 5. The weather is not as bad as you may think. One of the main reasons persons are hesitant to travel in the off season is related to weather concerns. Our weather page can assist you in accessing what kind of weather you can expect during that time. On average there are highs of 88 degrees and lows of 80 degrees with the average rainfall being just over 1 inch. While the threat of a hurricane is a possibly, it is indeed not as great as you would imagine. The Turks & Caicos has been fortunate enough to have been spared from many active storms and all hotels and resort have hurricane policies to cover your stay if you are unable to make it down to the islands or have to depart sooner than expected. While the uncertainty is a risk, you may find that the benefits outweigh them. Our on island agents at Turks & Caicos Reservations will help you to learn about all the amazing off-peak promotions and deals available. Call, email or live chat for more details.